In the State of New York employers are required to provide disability benefits coverage to employees for an “off-the-job injury or illness”. Snap 1, 2, 3, Capital Gate Insurance agents can quote your coverage for disability benefits through one of our many disability benefits insurance carriers that are authorized by the New York State Workers' Compensation Board to write such policies. Call NOW to make sure you are getting the best rate and are in full compliance and with the law with your New York Disability Benefits Insurance Coverage! Disability benefits are temporary cash benefits paid to an eligible wage earner, when he/she is disabled by an off the job injury or illness. The Disability Benefits policy will provide weekly cash benefits to replace, in part, wages lost due to injuries or illnesses that do not arise out of or in the course of employment. Disability benefits are also paid to an unemployed worker to replace unemployment insurance benefits lost because of illness or injury. Medical care is the responsibility of the claimant. It is not paid for by the employer or insurance carrier. Cash benefits are 50% percent of a claimant's average weekly wage, but no more than the maximum benefit allowed, which is currently at $170 per week gross. Benefits are paid for a maximum of 26 weeks of disability during 52 consecutive weeks. For employed workers, there is a 7-day waiting period for which no benefits are paid. Benefit rights begin on the eighth consecutive day of disability. As an employer, you must supply the worker who has been disabled more than seven days with a statement of rights under the Disability Benefits Law, within five days of learning that the worker is disabled. An employer is allowed, but not required, to collect contributions from its employees to offset the cost of providing benefits. An employee's contribution is computed at the rate of one-half of one percent of his/her wages, but no more than $0.60 cents a week. 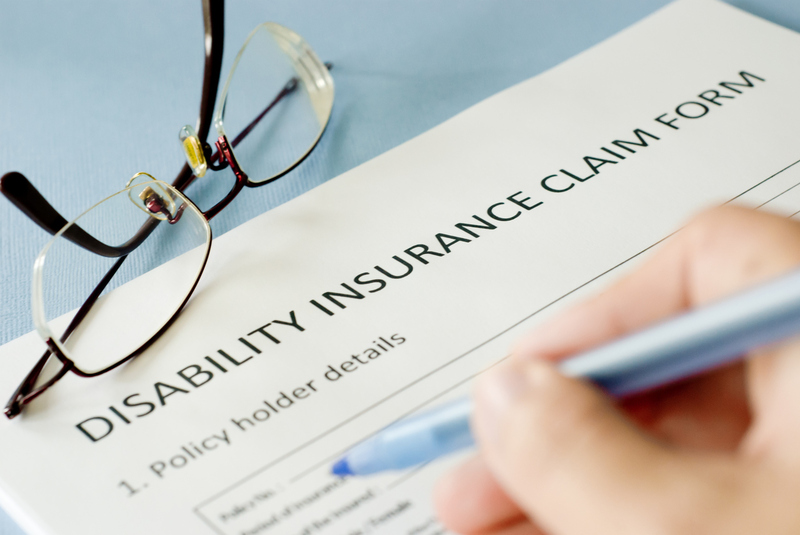 Disability Benefits Insurance Coverage for your company is required by New York State law. Contact Capital Gate Insurance Agencies Corp. today to have a full review of both your disability insurance and workers compensation insurance to avoid any penalties that could be imposed by the State of New York for either improper coverage or any lapse of insurance coverage. Look no further than Capital Gate… our customer service is proud to represent you business interest and is second to none! Call or click today (518) 389-2610 / or Toll FREE (800) 204-3344. Thank you from Capital Gate Insurance! We are glad you here and that we glad we could help you with the best coverage for less!